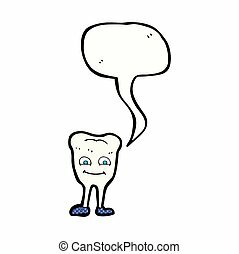 Cartoon tooth with speech bubble. 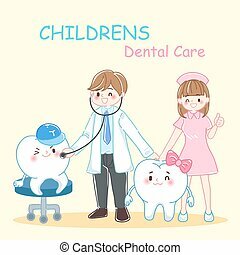 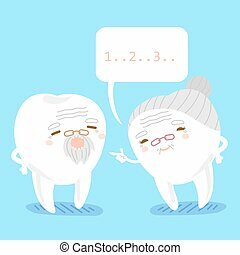 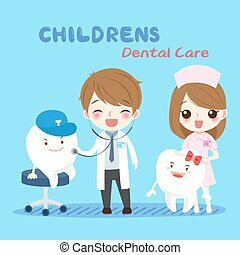 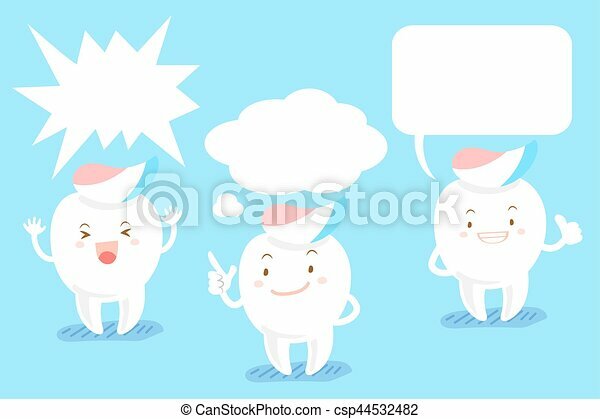 Cute cartoon tooth thumb up with speech bubble. 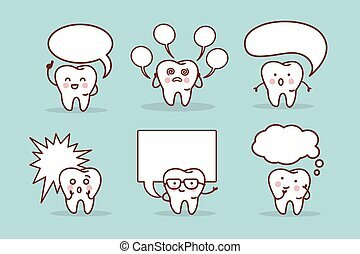 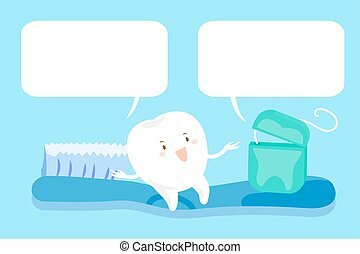 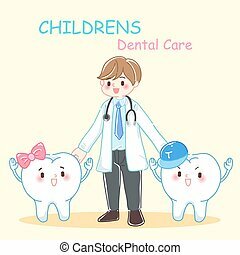 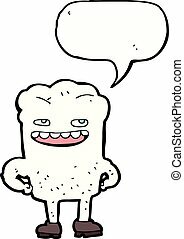 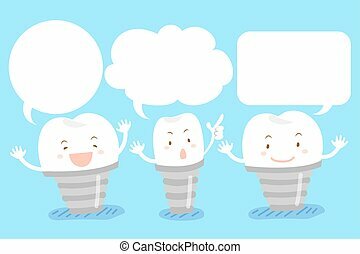 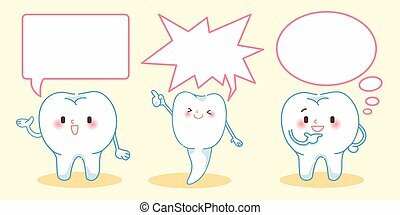 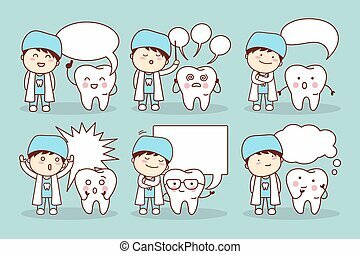 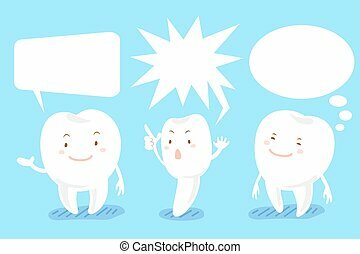 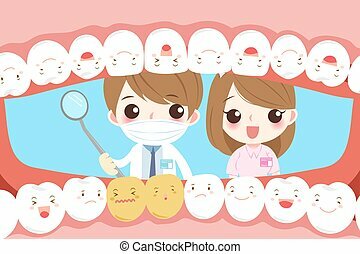 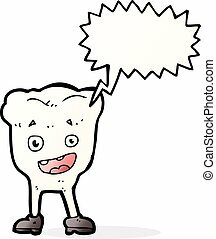 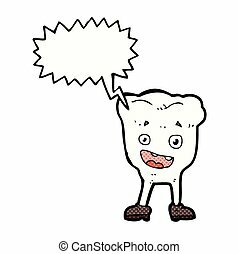 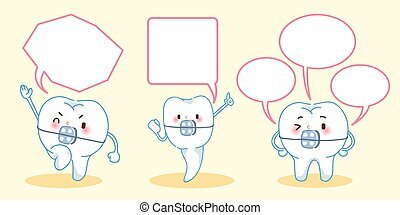 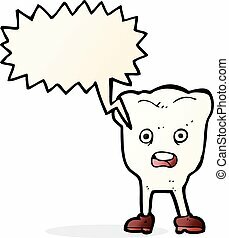 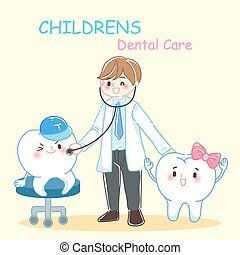 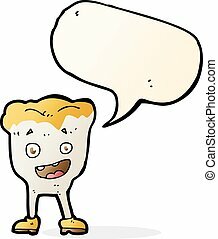 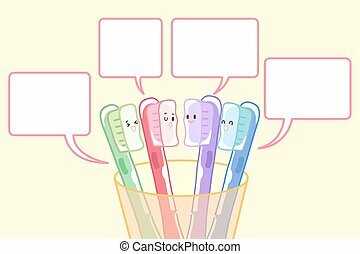 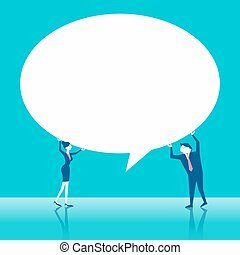 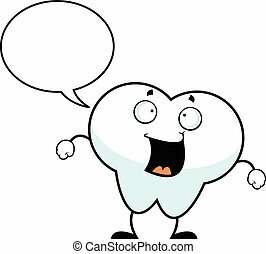 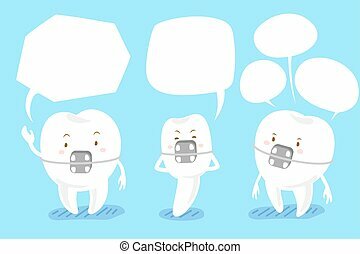 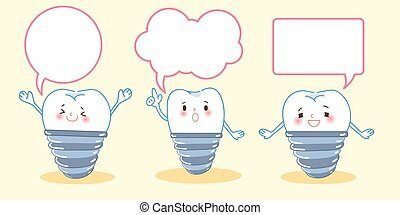 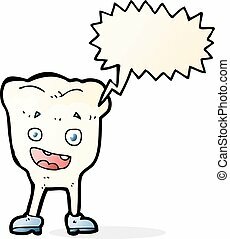 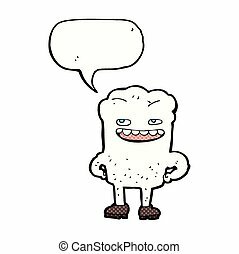 Cartoon illustration of a happy tooth talking with a speech bubble.